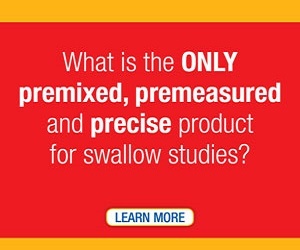 How do you know if you have a swallowing problem? There are many symptoms that indicate you may need to see a swallowing specialist. No, this is not a Sumo wrestling move, it is a swallowing exercise for people with dysphagia! The Masako Maneuver was introduced by Jerilyn Logemann and Masako Fujiu around 1996 as a pharyngeal strengthening exercise. Did you know that adult humans only have a tenth of a second to get the airway closed prior to a bolus of liquid entering the upper part of the esophagus or food and liquid will go down the “wrong pipe” (aka trachea)? Not a lot of room for error. Most of us have personally experienced the mis-timed swallow either privately or witnessed by others, often when we are talking or otherwise distracted. This hazard is not often experienced by babies, small children or animals because of what I would call “nature’s anatomical protection”, with the hyoid and larynx more closely approximated and in an elevated position and tucked under the base of the tongue, as compared to older individuals. In humans, due to the dual function of the larynx for communication and swallowing, the larynx and hyoid descend as we mature, making the airway more precarious for aspiration but allowing for complex communication and differentiating us from the animals. The NFOSD team is constantly on the lookout for useful news articles. North Shore Pediatric Therapy posted a website article on Swallowing Disorders vs. Feeding Disorders in Children on October 16, 2012. The article was written by Gretchen Olson, SLP. 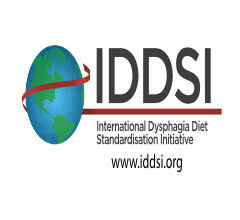 We field questions almost weekly from mothers who have young children with Dysphagia. We recognize a pattern of similar characteristics from these frequent contacts. The young child has generally been seen by multiple doctors or therapists over a period of a few years and there is no definitive diagnosis, physical abnormality, or known “reason” why the child is unable to successfully eat. In addition, the amount of time and energy exerted by the mother is draining to the point of near hopelessness. 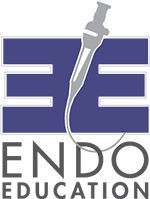 Our commitment is to provide patient hope and improve quality of life for those suffering from all types of swallowing disorders. Welcome to the NFOSD Community Forum!